NOTICE: Minimum Online Parts order is $100. 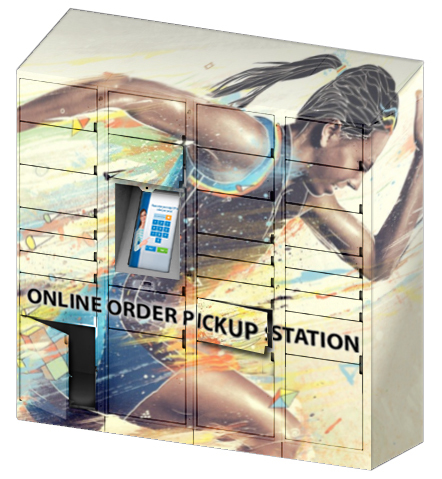 Free shipping on all orders over $200 shipped in the U.S.
Electronic collection parcel lockers designed primarily for e-commerce retailers to service click-and-collect and “buy online, pick up instore” applications. Click headings and drop-down options to narrow your search. Expand your search by deselecting the highlighted menu options.